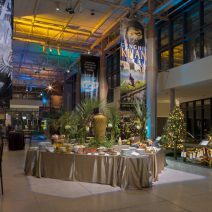 December Saturdays are newly available, please inquire at specialevents@hmns.org. 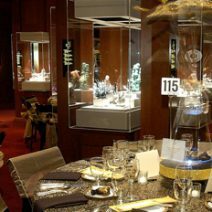 It’s an intimate seated dinner surrounded by the brilliance of our Gems and Minerals Collection. 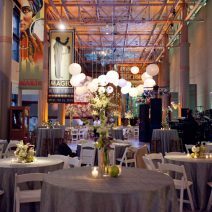 An elegant corporate event in our state-of-the-art Wiess Energy Hall. 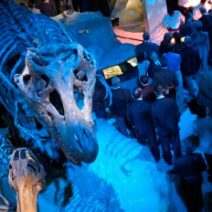 Or a spectacular wedding reception for several hundred people held in the shadow of towering dinosaurs. 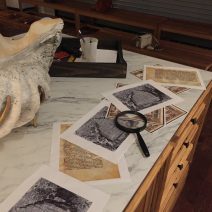 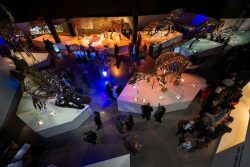 With so many opportunities for creating imaginative atmospheres, the Houston Museum of Natural Science makes every event truly unforgettable. 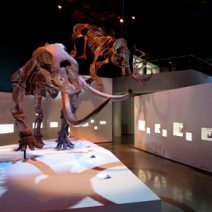 We offer architecturally stunning and educationally rich spaces from which to choose in a complex that houses the Burke Baker Planetarium, Wortham GIANT Screen Theater, Cockrell Butterfly Center and four floors of magnificent natural science halls and exhibits. 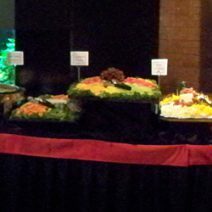 Create the ideal environment to fit any event from 20 to 5,000 guests. 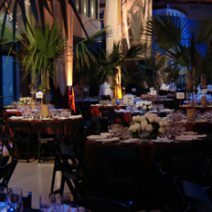 From sophisticated and dramatic to out-of-this-world, our distinctive venues offer beautiful settings beyond compare. 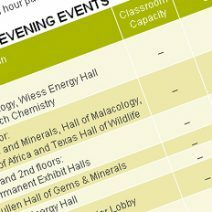 For more information about your special event please contact us at specialevents@hmns.org or 713-639-4749.